The number of new businesses—and new entrepreneurs—has risen to an all-time high in 2016. According to a recent report from Global Entrepreneurship Monitor (GEM), 27 million Americans started and/or are running new businesses. Most expect that number to continue to climb steadily over the next few years. And yes, while many small businesses do fail, the failure rate seems to have been greatly exaggerated. Or, at the very least, heavily scrutinized. The Small Business Administration (SBA) reports that 66 percent of small businesses will survive their first two years. What’s more, according to at least one prominent economist, the rate at which American employers go under has fallen by 30 percent since 1977. There has never been a better time to start a business. Access to information, capital, and talent has eroded many of the barriers of entry that once prohibited even the most bootstrapped of entrepreneurs from getting off the ground. The internet (and many posts like this one) have made it surprisingly simple to learn exactly how the world’s most successful entrepreneurs have bootstrapped, scaled, and sold their own businesses. So, in order to help you sift through the sea of entrepreneurial advice, we’ve pulled together some of the best soundbites from five of the world’s most famous entrepreneurs (and some of our favorites). 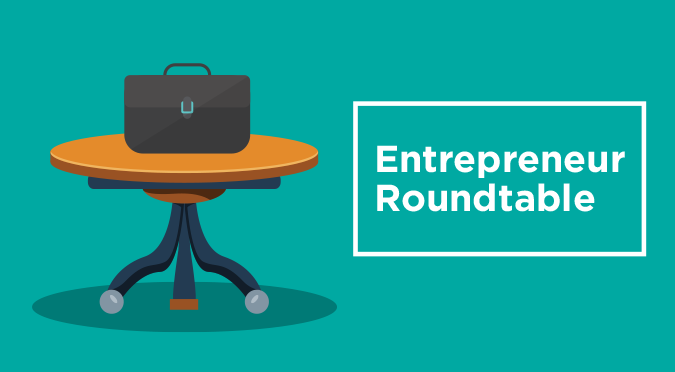 In this post, you’ll find some of our favorite interviews, as well as some actionable takeaways that you can use to jumpstart your own business. Exclusive Bonus: Download the FREE cheat sheet to get the best advice from five of the world’s leading entrepreneurs! 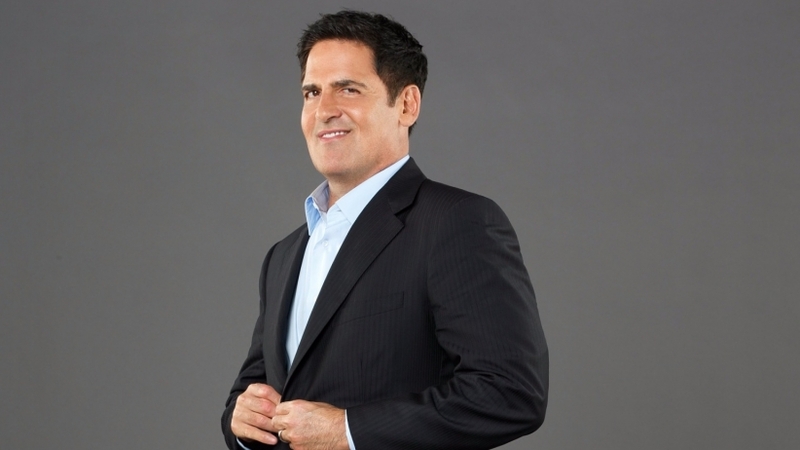 VIDEO: Mark Cuban on following energy instead of passion. In this video, Cuban covers a number of important lessons for entrepreneurs: the importance of preparation, minimizing risk, why you should resist outside investment, how to become the expert of your own business, and much more. What Cuban has to say is particularly poignant because he’s brutally honest. The most important lesson for entrepreneurs is clear: know your business, industry, and competitors better than anyone else. Become the expert in your own business and/or industry. Wholeheartedly invest your time, effort, and energy into becoming the go-to expert in your business. Dive in and learn everything you can so that you’re prepared for any given situation. The engineer, inventor, and Tesla CEO is worth an estimated $11.6 billion—and that valuation actually comes during a year (re: 2016) in which he lost an estimated $700 million! Musk ascended to billionaire status thanks, in large part, to the success of Tesla, although he made his first fortune (approx. $165 million) in 2002 when eBay acquired PayPal (which Musk co-founded). But, Musk’s entrepreneurial journey actually started when, at age 12, he sold code he had written for a video game to a computer magazine for $500. Musk, much like Cuban, often finds himself at the center of controversy and criticism (here’s one recent example). So, it makes sense then that Musk advises entrepreneurs to seek out criticism at all costs. 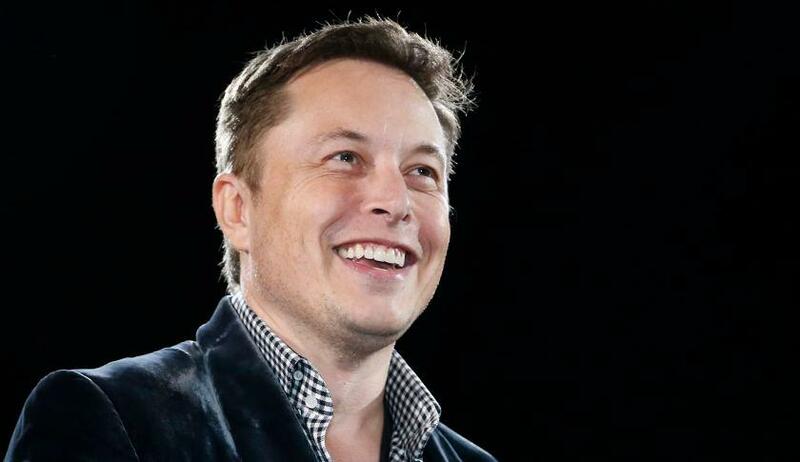 VIDEO: Elon Musk on starting a business. He’s real. Musk knows what many entrepreneurs themselves will admit, which is that entrepreneurship isn’t for everyone. He advises that entrepreneurs must have a “high pain tolerance” in order to stay committed through the hard times. Plan to take a detailed look at your competitors. Learn everything you can about your competition: how they operate, what product or service they offer their customers, at what price they offer those products or services, and so on and so forth. You’re doing this for one reason—to ensure that your product or service offering is significantly more valuable than that of your competition. Although Zappos’ CEO Tony Hsieh, who literally wrote the book on employee happiness, might take offense, Branson has learned to harness the power of people (to the tune of a $5 billion net worth) more than any other successful entrepreneur. 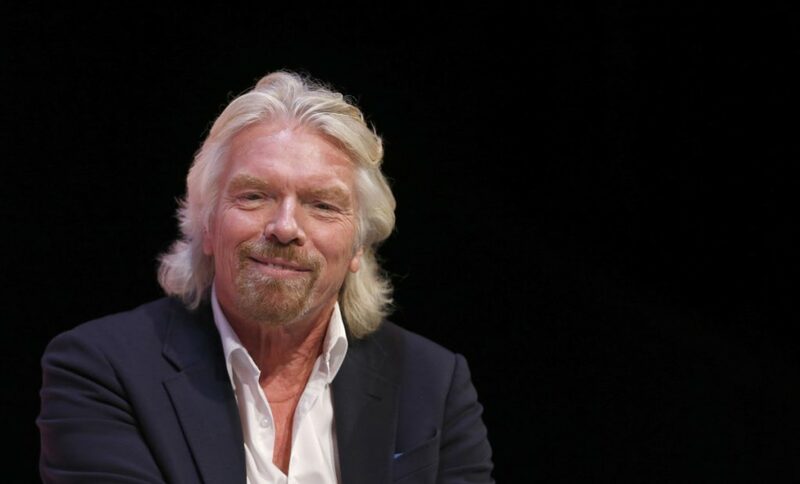 VIDEO: Richard Branson on the importance of people. He walks the walk. Virgin employees are often regarded as some of the happiest on the planet. Product-centric conversations tend to dominate entrepreneurial circles, which is why we think it’s surprisingly refreshing to hear an entrepreneur of Branson’s status doing things a bit differently. It is hard to argue with success, and Branson has created a people-first culture that acts as a bedrock for the company’s continuous growth. Assess the happiness of your employees. Have you given your people the tools or empowerment they need in order to do their best work? If the answer is no, reassess the importance of your people within your organization. Amazon’s head honcho brings home a rather modest $81,000 salary. Yet, he owns roughly 87% of the company’s shares, which translates to nearly $24 billion. Earlier this year, Amazon added another 286,000 square feet of Seattle office space. Stunningly, Amazon now operates 8.3 million total square feet of office space in the Seattle area. Amazon has grown shockingly fast, morphing into everyone’s favorite e-tailer seemingly overnight. However, when Amazon first launched, it only sold books. That’s it. Just books. 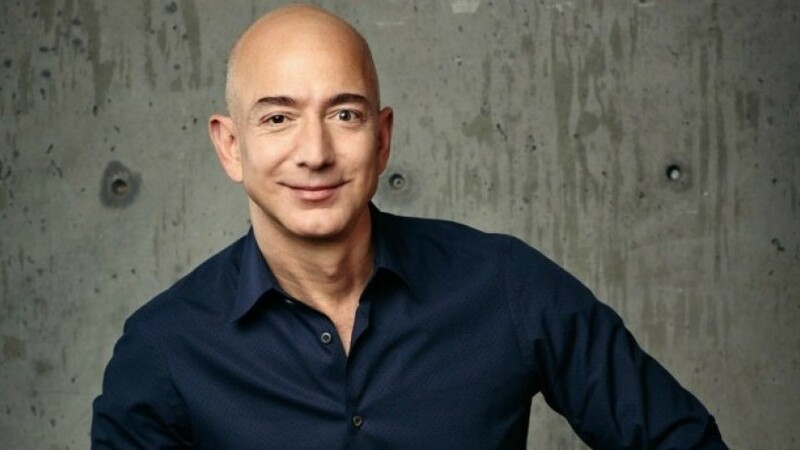 And yes, while Amazon did grow rather quickly (the company went public with a $500 million valuation just two years after opening its doors), Bezos has patiently (and rather pragmatically) turned a book e-tailer into what some in the industry are saying could be the largest U.S. company by 2020. VIDEO: Jeff Bezos on starting small. He’s the perfect person to say it. There is no better person to champion the “start small” movement than the founder and CEO of one of the world’s largest companies. If the “start small” mantra is good enough for Amazon, it’s rock-solid advice for all other entrepreneurs. Re-assess your business’ long-term vision. Determine where you want to go, what you want to accomplish, and ensure that your vision and strategy is designed to achieve your goals. Then, break your roadmap into bite-sized chunks and only focus on one priority at a time. Well, it seems as if Nick has learned a thing or two from his previous failures. Since 2004, GoPro’s sales have nearly doubled each year. Ten years later, in 2014, Woodman become America’s highest paid CEO. Still, even after GoPro’s immense success, Woodman isn’t immune to failure. Last November, GoPro’s stock dropped nearly 20%, reducing his net worth to $955 million (must be nice) and knocking him—at least momentarily—from the billionaire ranks. 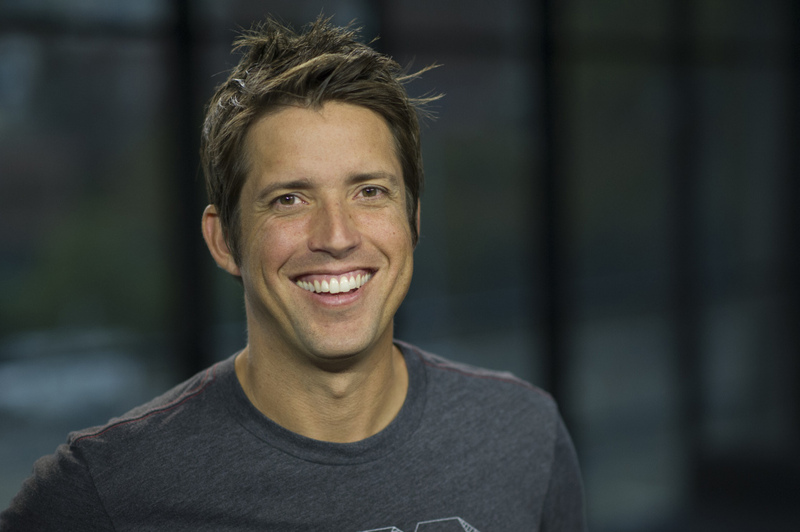 VIDEO: Nick Woodman on failure. He’s speaking from experience. Woodman even went so far as to give himself an ultimatum early in his twenties: he promised himself he would work until the age of 30 to create a successful business. If he failed, he said, he would enter the workforce like everyone else. For an entrepreneurial spirit like Woodman, that’s some powerful motivation. Write down a list of your most memorable failures. What have you learned from each of them? More importantly, have you actually learned from your failures? What are you doing differently now than before? Resolve to course correct on the fly. Running a business is one of the most difficult things you can choose to do. Success isn’t guaranteed, and failure is inevitable. You can (and should) learn from those who have built some of the world’s most successful companies. Here are 50 other entrepreneurs (all worth more than $100 million) sharing their best advice for entrepreneurs.